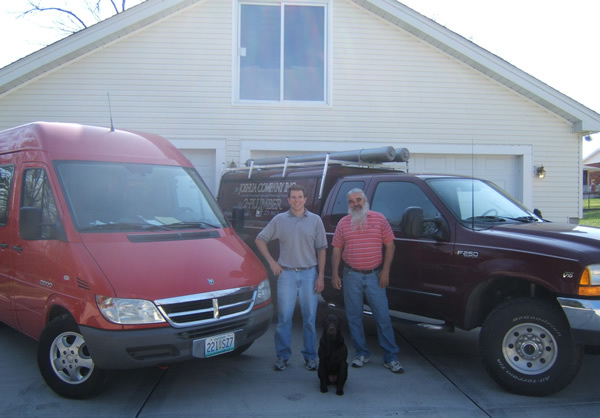 Joshua Plumbing Co. is a family owned and operated plumbing company that services the St. Louis area. We provide residential, commercial and industrial plumbing contracting. A father and son team, with no additional employees, means our customers get 100% of our time and attention. 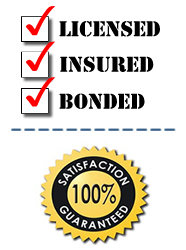 We strive to meet all of your expectations and needs, from small repairs to the largest of jobs. We are licensed, bonded and insured in the City of St. Louis, St. Louis County, Jefferson County and the State of Illinois. Your first call for plumbing in the greater St. Louis area.